This craft box is packed full of card which is perfect for craft, card making, collages, cutting, sticking and scrap booking. The pack contains approximately 145 sheets of card which will keep you creating for hours. The card comes in assorted colours and textures. 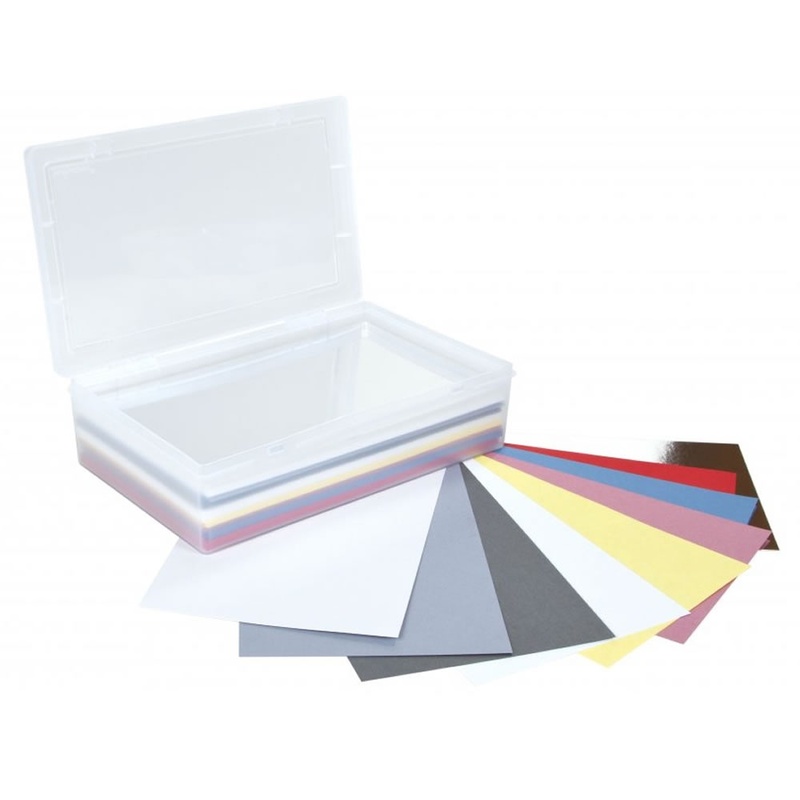 Contained in an opaque snap shut Wham box which is ideal for storing the paper and card organised and easy to find when you need it.